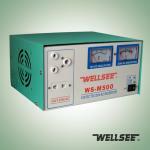 Wellsee WS-IC200 200W High frequency power Inverter_High Frequency Inverter_Products_Physical therapy,health product,therapeutic apparatus,Electro Acupuncture,Medical Supplies are best selling on our website! WS-IC200 inverter can perform the conversion of 12V DC generated by automobile battery or cigar lighter into 220V AC suitable for electric appliances usage, letting you enjoy the convenience and make yourself feeling at home anytime and anywhere. 1. 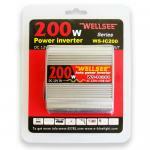 The inverters are manufactured by imported components with an advanced circuit design and 98% conversion efficiency. The strict management system of production and quality with modern assembly lines ensures the product quality. 2. The products have complete specifications, which are aimed at different international standards; there are a total number of models available for selecting. 3. The internal protective circuits prevent electrical pulses or voltage fluctuations effectively, which can withstand the large impact power of the electrical appliances, such as compressors, televisions, monitors etc. with a safe start. The power switch can cut off the internal power supply completely, which protects the storage battery from damages. 4. The self-protection design makes it possible that it will stop working automatically when the voltage is lower than 10V, which guarantees that the storage batteries have enough power to start the automobile. 5. The inverter will stop working automatically when overheating or overloading, and start again automatically when the condition returns to normal. 6. 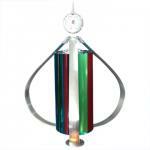 It works without noise, which can be used without maintenance for years by normal operation. 7. 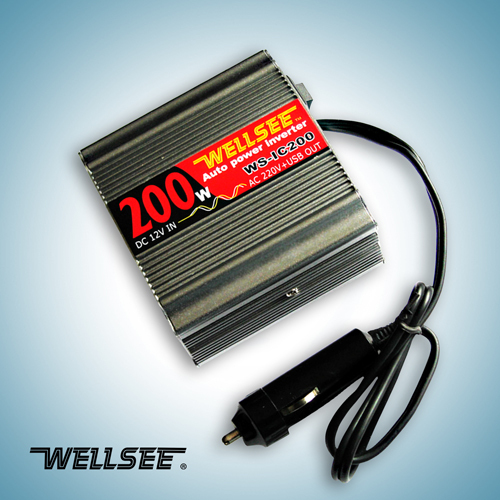 It has a diversity of input and output ways: 12V input, 24V input, cigar lighter input; 220VAC output, 110VAC output etc., which can meet the demand of both domestic and international users for mobile alternating current. 8. 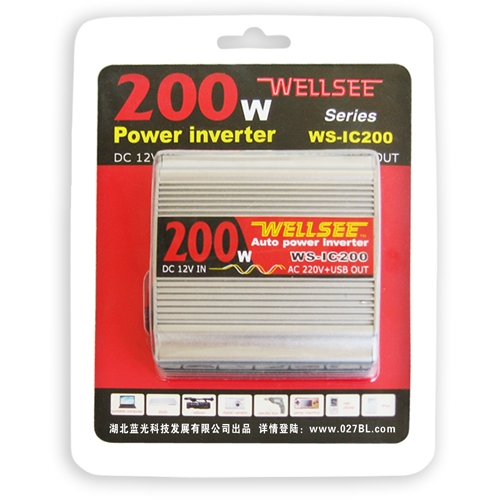 WELLSEE inverter adopts an aluminum alloy casing with a beautiful shape and the technique of a high pressure plasma oxidation surface with high hardness and oxidation resistance. 1. Overload protection, the power will be automatically cut off. 2. The integral fuse provides the safety guarantee. 3. 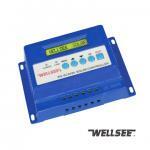 Low voltage warning, the power will be automatically cut off. 4. Overvoltage protection, the power will be automatically cut off. 5. Overhumidity protection, the power will be automatically cut off. 6. Short circuit protection, the power will be automatically cut off. Operation: Insert the front part of the product into the cigar lighter socket. Confirm the power light is on. Insert the plug of electrical appliances into the socket of the product. small size, easy to use. recommend, it is very portable and working perfect! the inverter is really portable, and good working, thanks Michael. 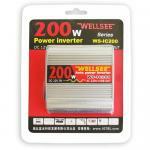 portable power inverter, can be used for cars and home.